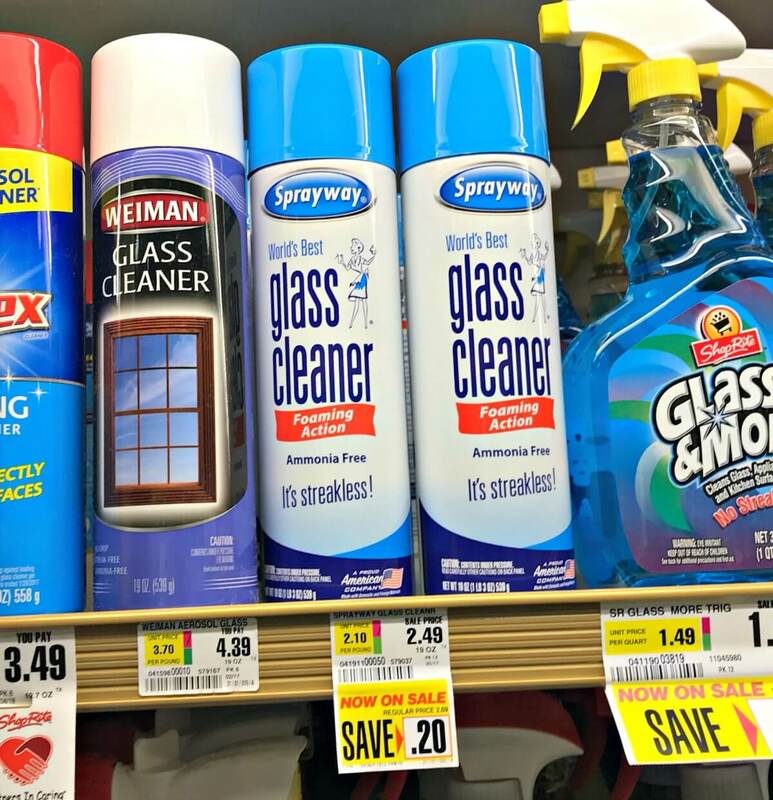 2 FREE Sprayway Ammonia Free Glass Cleaner at ShopRite! Woot! 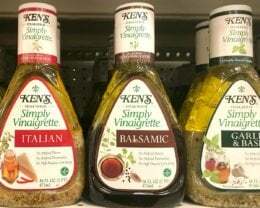 Here is a great deal you can score at ShopRite this week! 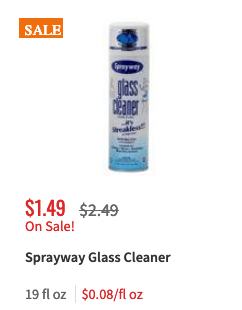 Through 3/23, ShopRite has the Sprayway Ammonia Free Glass Cleaner on sale for $1.49. After coupons we can score 2 FREE after stacked offers ! Please not the coupons do not double! 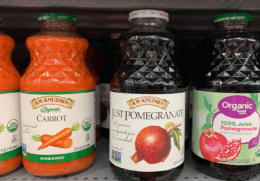 2 FREE Nexxus Shampoo at Stop & Shop!